The North American Mycological Association (NAMA) could be described as a mutualism between citizen scientists and academics who share dedication to the study of fungi. 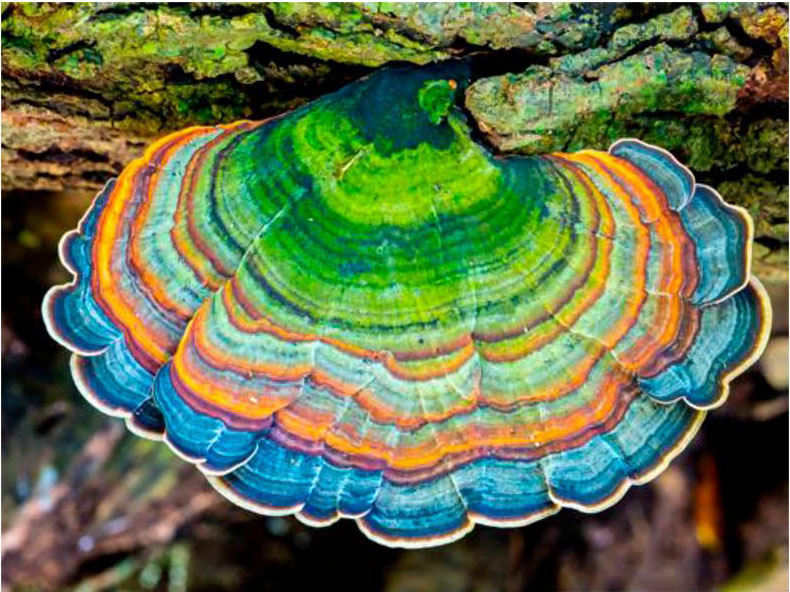 Founded in 1967, the organization of volunteers collaborates with professional mycologists from academic centers. With over 80 affiliated clubs and 1,700 members in the United States, Canada and Mexico, NAMA’s initiatives cover a lot of ground. 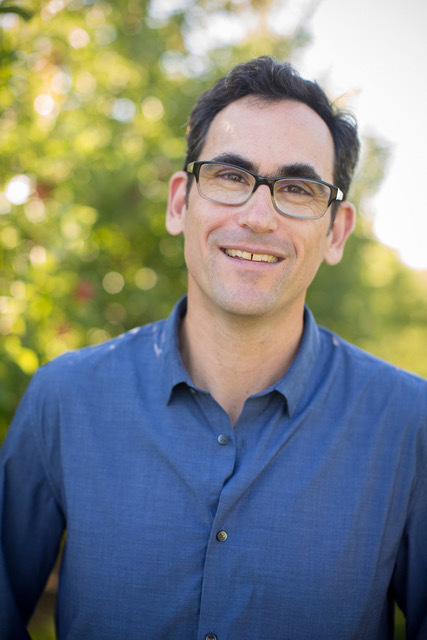 In that spirit of collaboration and open access, NAMA licensed its journal McIlvainea (named for mycologist Charles McIlvaine of the epigraph) and newsletter The Mycophile to BHL as a part of the Expanding Access to Biodiversity Literature project, funded by the Institute of Museum and Library Services. 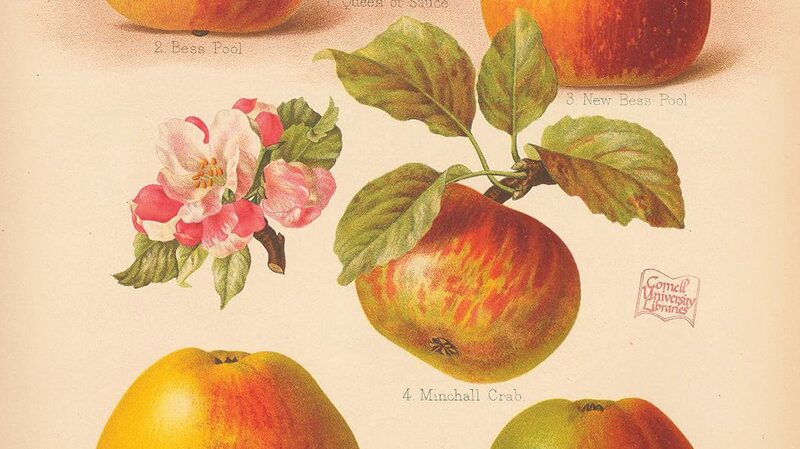 The provenance of a botanical specimen was recently presented to a world-wide audience, even if they did not quite realize it. 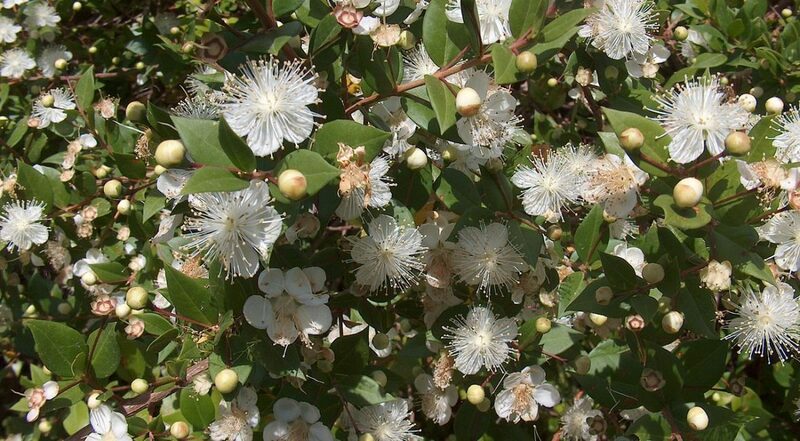 One detail of the Royal wedding of Prince Harry and Meghan Markle had commentators confidently offering up the history of the sprig of myrtle used in the bride’s bouquet. This was commonly reported to be from the plant nurtured from the flower used in the marriage ceremony of Queen Victoria and Prince Albert. Every bride in Royal nuptials after Victoria carried on the ritual. If not quite true, it made for a nice, simplified story line. 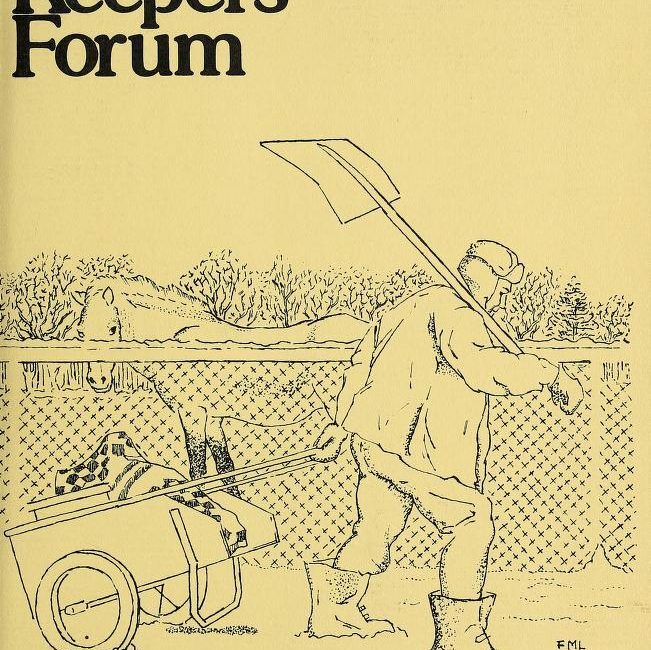 Animal Keepers’ Forum, first published by the American Association of Zookeepers in 1974, set out to solve a problem: animal care and conservation requires specialized knowledge, but institutions were limited in their ability to share experience with each other. Animal Keepers’ Forum has connected animal care professionals for the past 44 years, and serves as both a current resource for husbandry best practices and a historical record of conservation efforts. 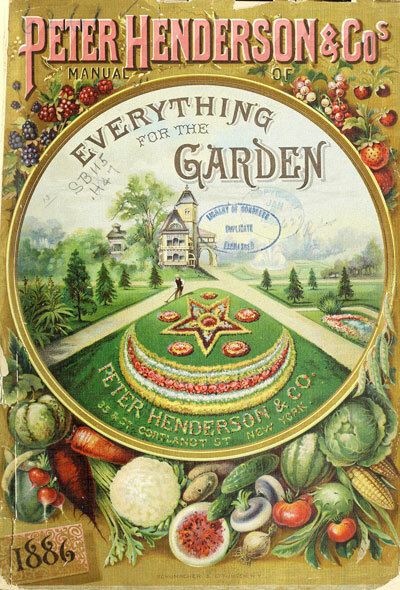 Now it’s openly accessible on the Biodiversity Heritage Library as part of the Expanding Access to Biodiversity Literature project, funded by the Institute of Museum and Library Services. Thanks to permission from the American Association of Zookeepers, Smithsonian Libraries has digitized the complete run of volumes from 1974 through the present, with a 2-year embargo period.